When building applications, teams need a streamlined way to select and consume services from a provider, whether it’s an on-premise database from within their organization or a messaging service from a public cloud like Amazon Web Services. Service catalogs provide a place for teams to find these services, but don’t provide all the functionality needed to connect the consumer and the provider. Service brokers are the missing link between the consumer and the provider. The broker holds information about the services provided, and carries out the details of ordering, provisioning, and connecting these services to the application being built by the consumer, and automates steps that used to be performed by IT operations with multiple infrastructure management tools. 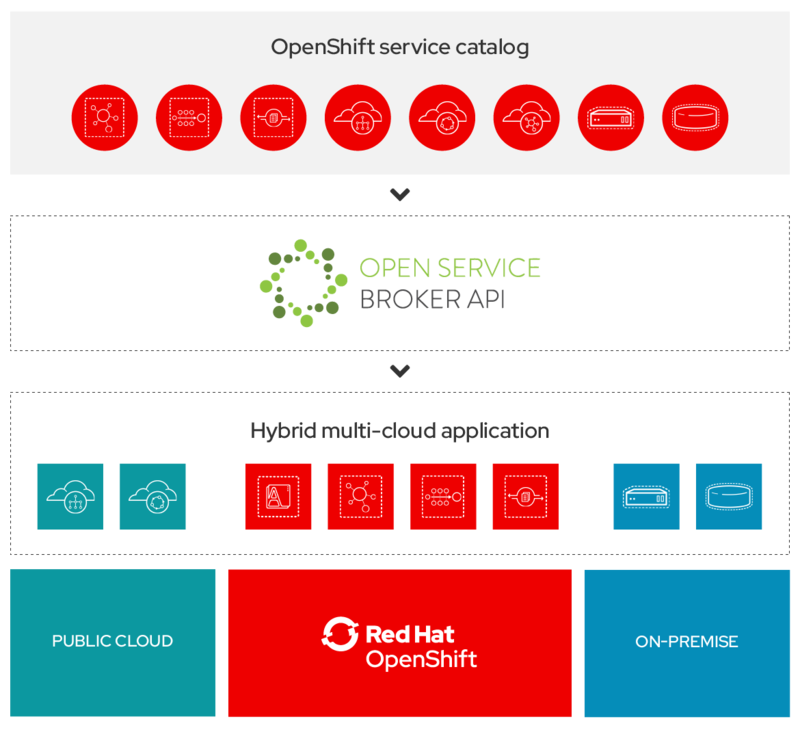 In Red Hat OpenShift, service brokers are based on the Open Service Broker API, the standard interface between application platforms and service brokers. At Red Hat, we’re proud to collaborate within the container ecosystem to advance the Open Service Broker API, and to contribute to the Kubernetes Service Catalog on which the OpenShift Service Catalog is based. 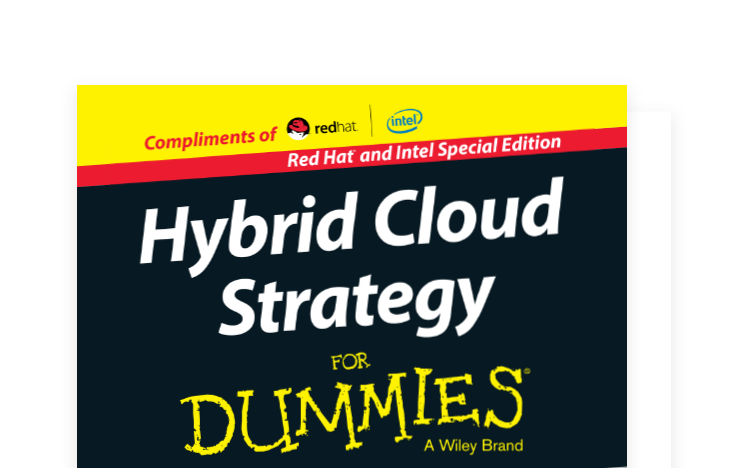 Your hybrid cloud strategy should encompass more than simple application portability across infrastructure. Service brokers make it possible to use the services most suitable for your applications, no matter who provides them or where they’re hosted. What’s more, they eliminate the operational complexity of provisioning a heterogeneous set of services across multiple providers. Red Hat has worked closely with AWS to develop the AWS Services Broker, which makes it easy to provision and consume AWS services from within Red Hat OpenShift. Together, the AWS Service Broker and Red Hat OpenShift make it easy to build better applications faster, using the best infrastructure and services from your on-premise resources and the public cloud. 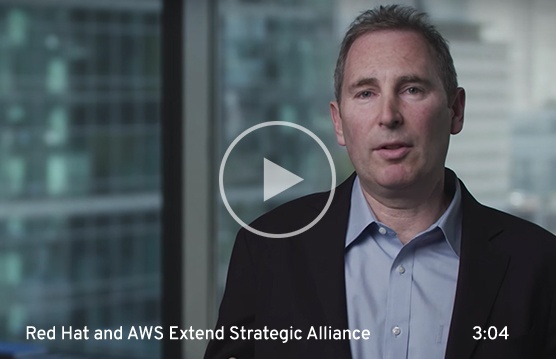 With our expanded alliance, Red Hat has made AWS services accessible directly within Red Hat OpenShift Container Platform via the AWS Service Broker. This unique offering allows OpenShift customers to easily provision and consume application services from the world’s most comprehensive and broadly-adopted public cloud provider. Red Hat OpenShift is a single platform to unite operations and development teams to build and deliver applications. The OpenShift Service Catalog leverages the Open Service Broker API to help teams build hybrid cloud applications, with consistent and automated provisioning of cloud and on-premises services.